In the last decade, many projects have tried to deal with the integration of biological resources. Web portals have flourished online, each providing data from a public provider. Although these online resources are available with a set of manipulation tools, scientists, researchers, and students often have to shift from one resource to another to accomplish a particular task. Making a rich tool set available along with a variety of databases, data formats, and computational capabilities is a complex task. It requires building a versatile environment for data integration, data manipulation, and data storage. 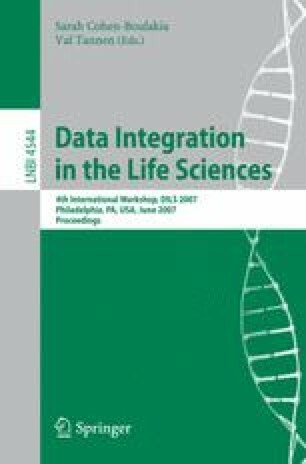 In this paper, we study the requirements and report the architectural design of a web application, code named SWAMI, which aims at integrating a rich tool set and a variety of biological databases. The suggested architecture is highly scalable in terms of adding databases and new manipulation tools.